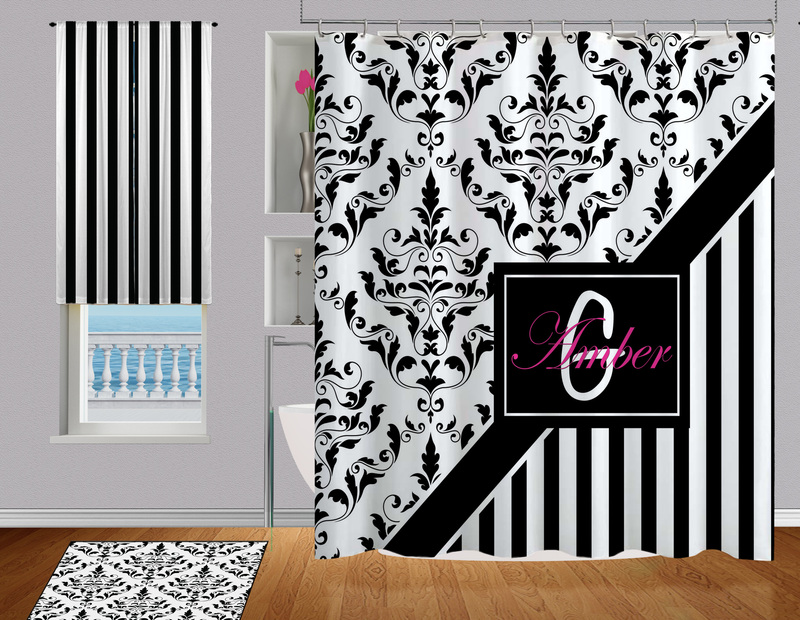 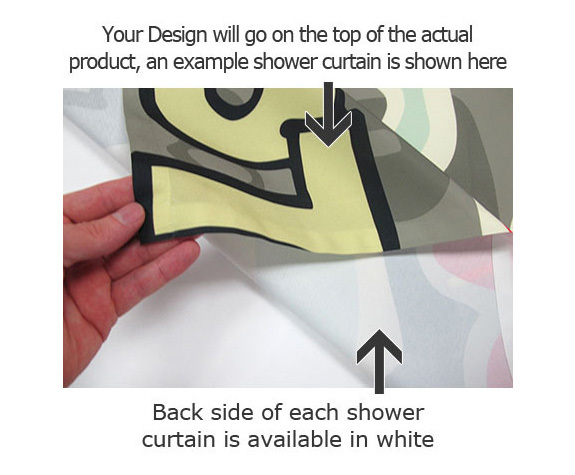 Black and White Personalized Damask Shower Curtain and Stripes. 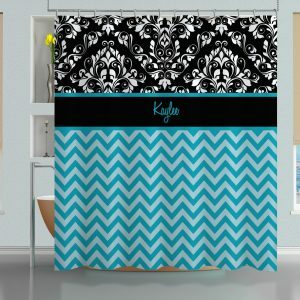 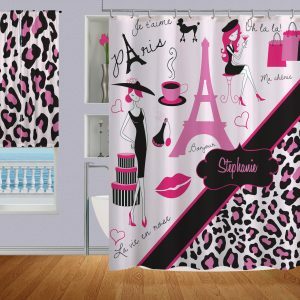 This Victorian Style shower curtain is Gorgeous Printed on our Fabric. 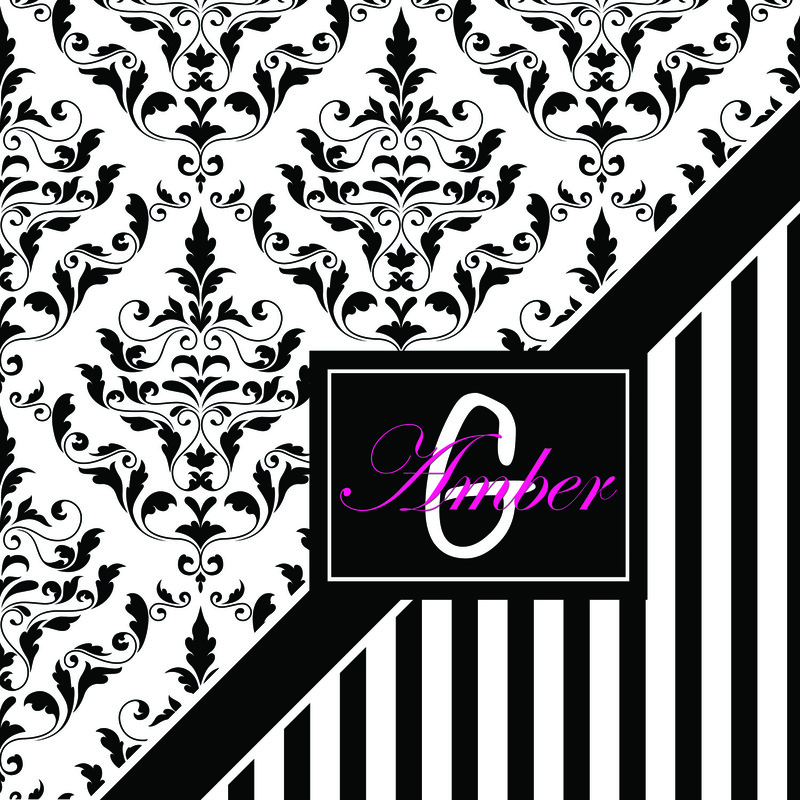 The Damask Pattern and Stripes go so well together and the Black and White color will stand the test of time with trends.